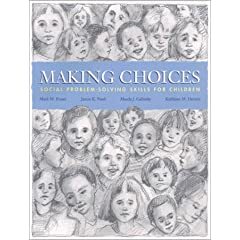 Social Difficulties - Child & Family Psychological Services, PLLC. Social Difficulties - Child & Family Psychological Services, PLLC. 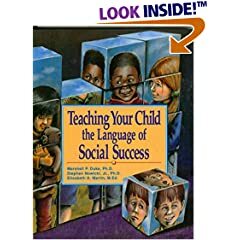 Teaching Your Child the Language of Social Successby Marshall P. Duke, Elisabeth A.